This July, + POOL is launching a swim program called summer BLUEFISH that teaches 8-10 year olds water safety and how to swim over 4 weeks. Buy a TILE, and teach a kid to swim. What is the Summer Bluefish? Swimming is a valuable thing everybody should have the opportunity to do. Not only does it promote health and community, but it provides a connection to our most valuable of natural resources: the water. While we continue to work super hard to provide clean and safe access to the river for everybody with + POOL, we’re also going to give kids who don't know how to swim the opportunity to learn and get excited about one day swimming in the river, free of charge. 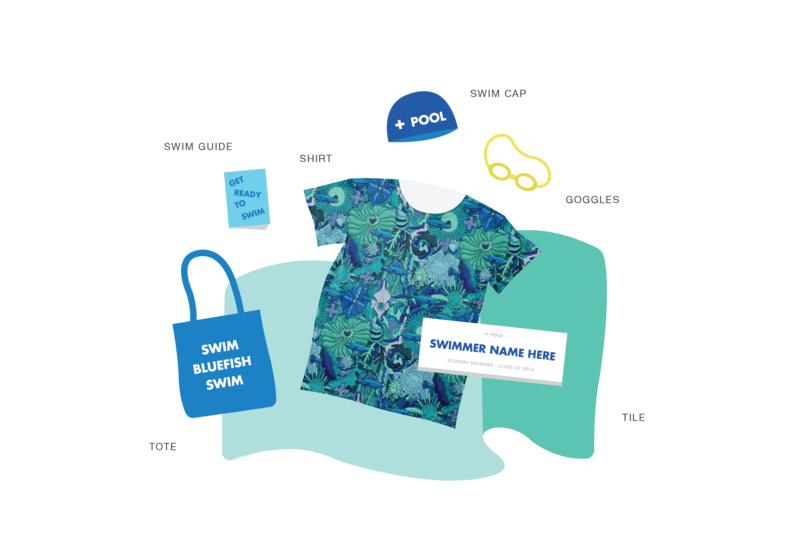 This July, we’re launching the + POOL Bluefish, a summer swim program for 8-10 year olds. Our first class of twenty swimmers will learn to swim over the course of 4 weeks in July, hosted and led by the super generous Sacred Heart Athletic Center. Kids get: free class tuition, swim gear (thanks to Mike Perry + Anna Wolf) and their own tile on + POOL. Additional support for the Bluefish provided by Greenpoint Landing. 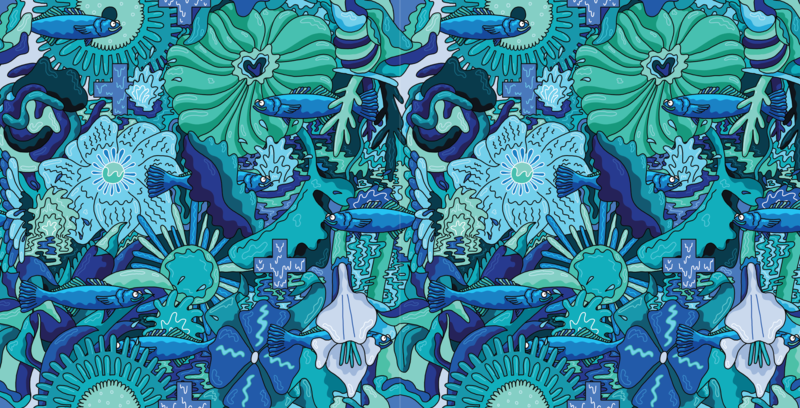 When you support the Summer Bluefish by buying a tile, you get a limited edition tile as well. It’s always a good time to get in the water. Buy a tile, get kids swimming. They'll be swimming in this beautiful pool, thanks to Sacred Heart. The Convent of the Sacred Heart is a Pre-K through 12 school with over 135 years of experience in educating and developing New York City children. 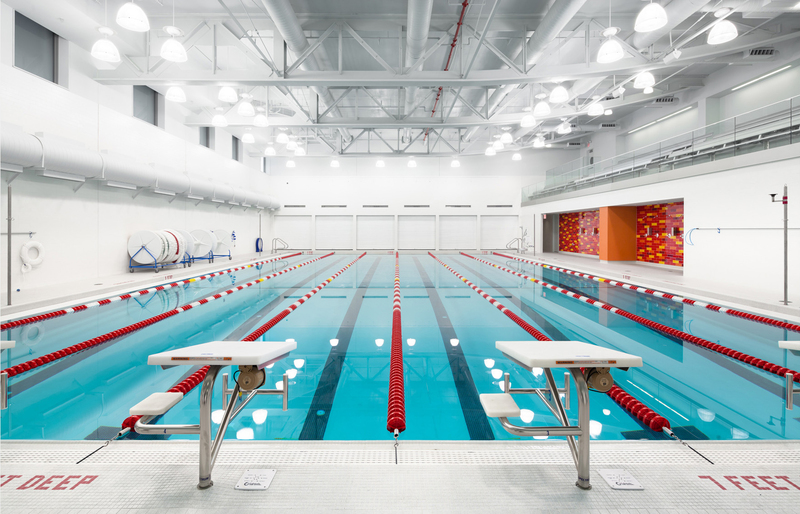 Sacred Heart’s Athletics and Wellness Center opened in 2014 and includes a 25 yard, six lane, state of the art pool with two locker rooms. Aquatics programs at Sacred Heart are led by Warren Perry. Warren in is the founding Director of Aquatics and has over 10 years of experience in athletics education. 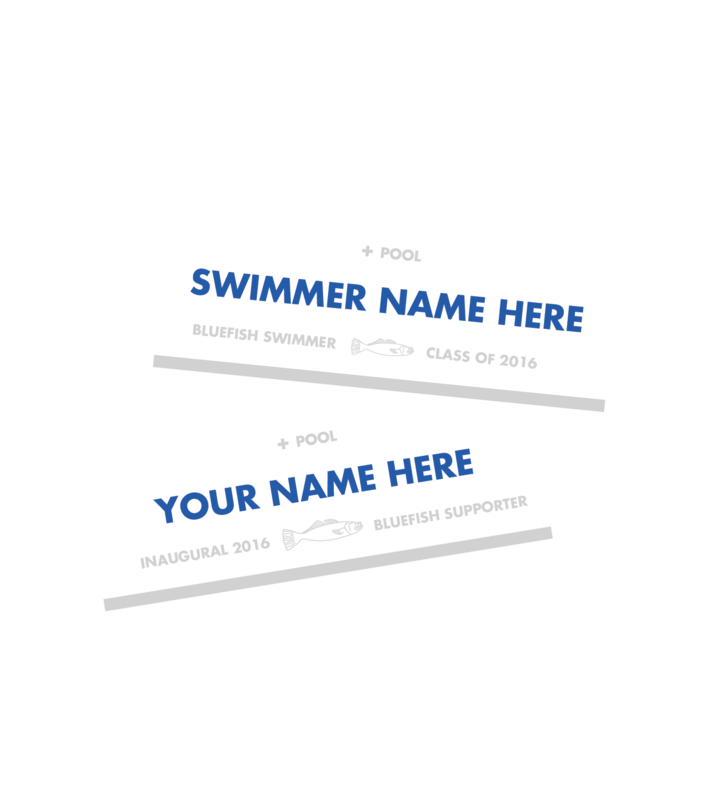 Engrave your name on an official + POOL tile and own a piece of the pool! We'll send you a tile to keep, hold and show off. You'll also get a Certificate reserving your spot at the pool, and a pair of First Dips to swim before anyone else. On opening day, your tile will be waiting for you on + POOL with your name on it, and you'll have made history, literally. Each Bluefish Tile sold will sponsor one child for the inaugural 2016 class of + POOL Summer Bluefish. Your contribution will cover costs for swim instruction from top New York swim coaches and production of a + POOL tile. Each student will receive a tile with their name on + POOL, and so will you. Students will also receive their own swim gear, thanks to the generosity of Mike Perry + Anna Wolf. 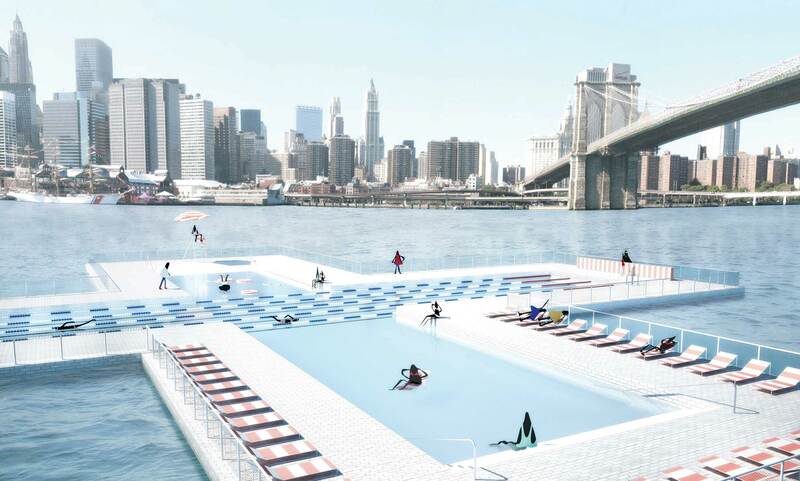 + POOL will be the world’s first water-filtering floating pool, making it possible for New Yorkers to swim in the East River for the first time since 1936. Each tile reserved, and each swimmer sponsored, contributes to making it happen.